Vintage and extremely impactive. 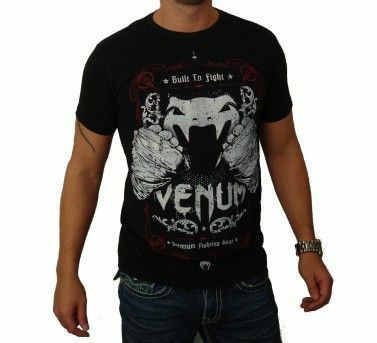 Here are the words to describe this Venum creation. Closed fists, the message here is clear; made by purists for purists. 100% cotton and fit cut. You know when you look at a quality product; the Built 2 Fight is one.